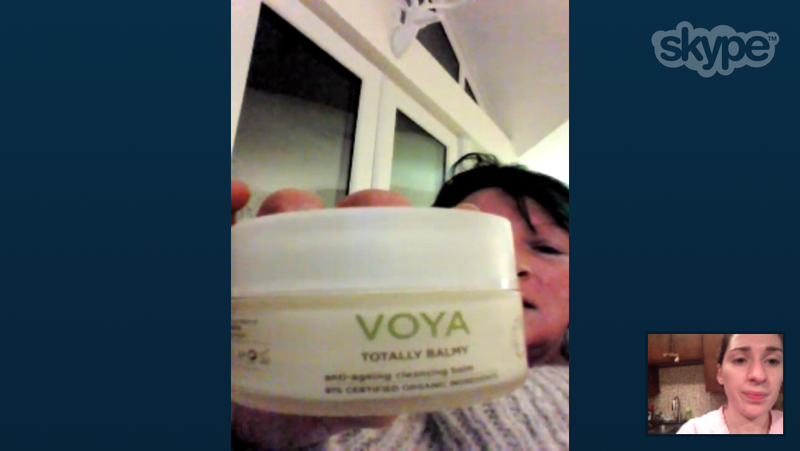 Voya – Totally Balmy – Totally Amazing! Leave a Comment on Voya – Totally Balmy – Totally Amazing! You all know that I tend to experiment around with different skincare brands, all in the name of blogging, of course 🙂 I first came across Voya last year when my mum indulged me in some pampering over Christmas! Two words – pure luxury! It’s made using organic seaweed. It smells divine, feels divine, looks divine. It’s quite thick when you apply it first, then as it comes into contact with the heat of your skin, it just melts. That means it also melts off the make-up on your skin too, which I love. It comes with a muslin cloth, which I think is essential when using balms like this. Otherwise, you could end up with residue issues. If you have parched, dry skin you will most likely adore this as much as me. It is luxurious though and feels like a treat. Would defiantly recommend. Well mum thank you for all your tips, introductions to skin care & beauty brands and for passing on your exceptional skin – hopefully mine will be as good as yours!